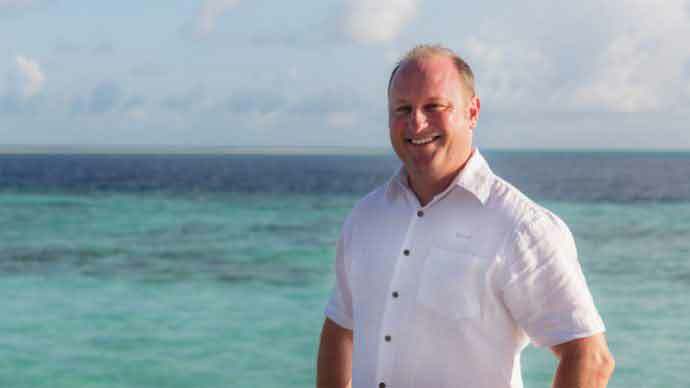 Hurawalhi Maldives has appointed Brad Calder as its new General Manager, with the extra assignment of administering the pre-opening of its forthcoming private island retreat. In a declaration, recently opened luxury resort described Brad, who hails from the New Zealand city of Auckland, as an itemized, result-driven and insightful expert with broad involvement in luxury resort management, product innovation, and development. 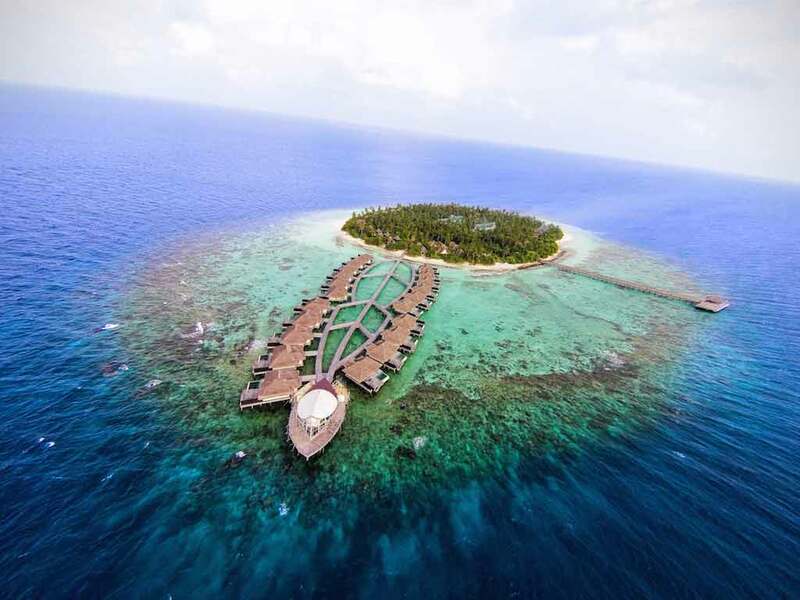 He has a yearning vision, which will introduce another variety of exceptional and easy luxury encounters at one of the Maldives’ rising star resorts, it said. 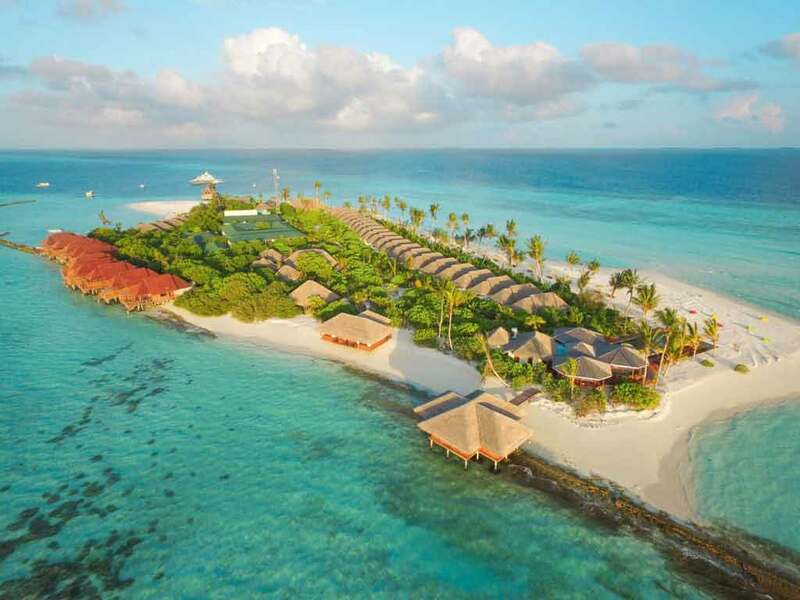 As indicated by the new General Manager, Hurawalhi is fortunate to have natural innovation and a few eco-accommodating practices set up, making it an attraction to those visitors whose occasion prerequisites incorporate feasible luxury and dependable travel. 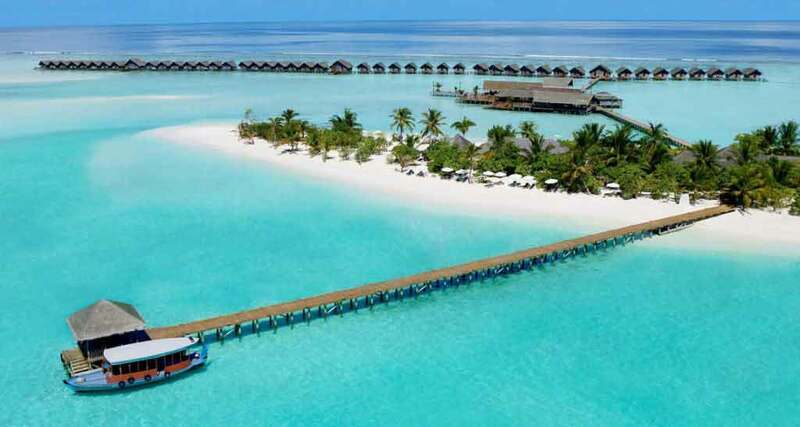 Managing Hurawalhi, Brad will likewise administer the pre-opening and management of Kudadoo Maldives Private Island by Hurawalhi, which is set to open in early summer 2018.